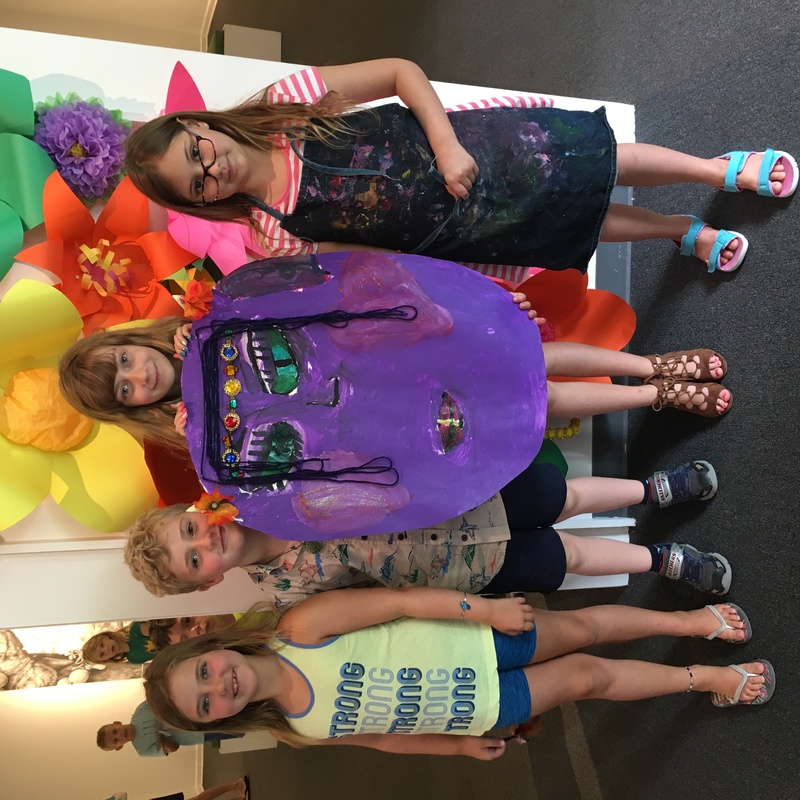 Inspired by the museum's summer exhibit, recycled materials are our muse during this fanciful camp! 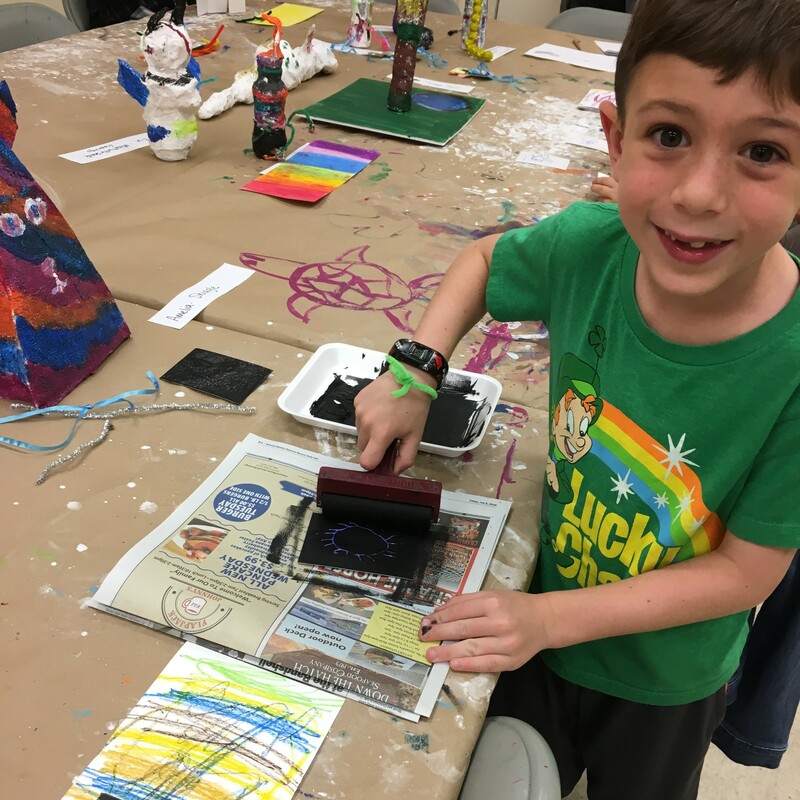 Let your imagination shine as we explore your creativity with a variety of fun activities. 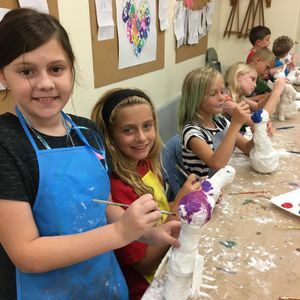 Campers will create their own imaginary creature out of repurposed materials, make a collaborative sculpture with camp friends and explore storytelling with words, pictures and much more! Bring your brilliant ideas and we’ll turn them into reality. Ages 6-12. Please send a snack with your child each day. Waiver: In case of an accident requiring medical treatment, I authorize that I/my child receive such treatment as the attending personnel deem appropriate. I also agree not to hold the Ormond Memorial Art Museum or persons acting on its behalf, responsible for injuries suffered by myself/my child during activities sponsored by OMAM. In consideration of OMAM’s acceptance of my enrollment, I hereby waive and release any or all rights and claims to damage against OMAM. I grant full permission to OMAM to use any photographs or videos of my/my child’s art classroom activities for promotional purposes. I understand that the non-refundable tuition is due in full with the completed application. I understand that the Museum administrators have the right to dismiss any student for any serious misbehavior and that I will not be entitled to a refund of tuition. By signing this form, I acknowledge that I have read and understand the above policies. This agreement is a legally binding instrument when signed by the registrant. The Ormond Memorial Art Museum takes photos of educational programs for archival and promotional use. Ocassionally, photographers from local newspapers may take photos for media use. Unless you notify us otherwise prior to the start of the program, you agree to these activities. You also agree to walking field trips into the gardens with the program instructor unless you notify us otherwise prior to the start of the program. OMAM reserves the right to cancel any sessions if enrollment is insufficient. In this case, tuition will be refunded in full. Requests for refunds must be made in writing two weeks prior to the start of a session. You will be issued a refund minus a $25 processing fee. No refunds will be issued after that time. By agreeing to this form, I acknowledge to have read and understand the above policies. This agreement is a legally binding instrument when signed by the registrant/guardian. 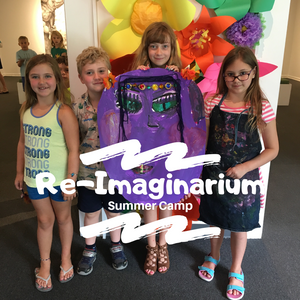 Inspired by the museum's summer exhibit, recycled materials are our muse during this fanciful camp! Let your imagination shine as we explore your creativity with a variety of fun activities. 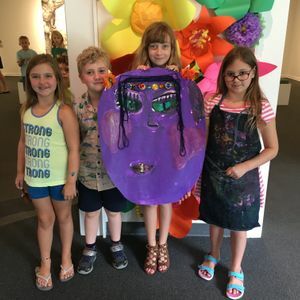 Campers will create their own imaginary creature out of repurposed materials, make a collaborative sculpture with camp friends and explore storytelling with words, pictures and much more! Bring your brilliant ideas and we’ll turn them into reality. Ages 6-12. Please send a snack with your child each day. Camp led by Kristin Heron and Christine Colby. $125 (future members) - Museum members save 10 percent. Discount taken at checkout.